A couple of weeks ago Mozilla submitted their new browser application for the iPhone and iPod Touch to Apple for approval, Firefox Home, and it is now available from the App store. Get up and go and have everything waiting for you on your iPhone: Your Firefox history, bookmarks and open tabs, just as you had left them on your desktop computer. Firefox Home is secure from end-to-end so your data is always safe. And, of course, it’s free. 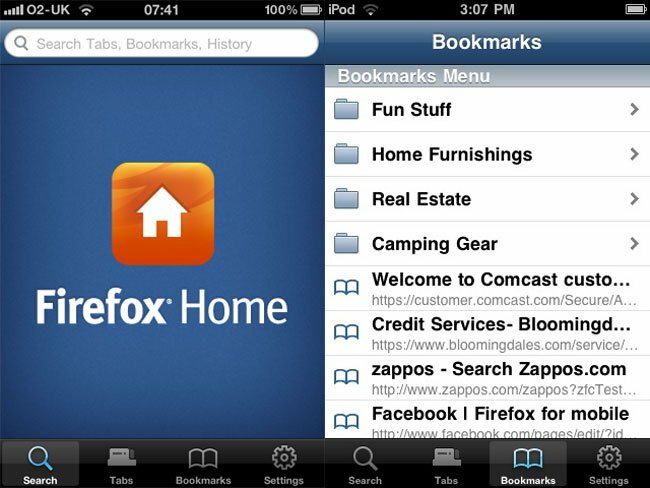 Firefox Home is available fro free from the iTunes App store, you can download it from the link below.